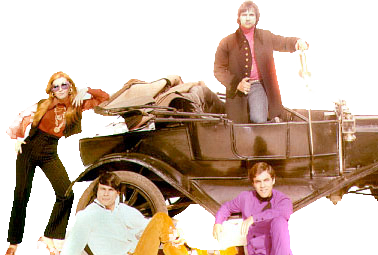 The name of a musical program on São Paulo’s TV Record, first shown in 1965, Jovem Guarda starred artists of the so-called “yeah, yeah, yeah generation”, among whom were Roberto Carlos, Erasmo Carlos and Wanderléa. The Jovem Guarda, as the style and group of singers and songwriters making the program also became known, arose at a time when Brazilian music was being debated between two camps: the more conservative Bossa Nova and the protest songs. Acting as a Brazilian translator for rock-and-roll, the Jovem Guarda won over the public, becoming the first mass pop culture phenomenon in Brazil. Their songs and electric guitars caught the attention of the Tropicalists, who used their irreverent nature at strategic moments. The acceptance of domestic pop by Caetano Veloso and Gilberto Gil – on the advice of Caetano’s sister and also singer Maria Bethânia – was decisive for the movement. 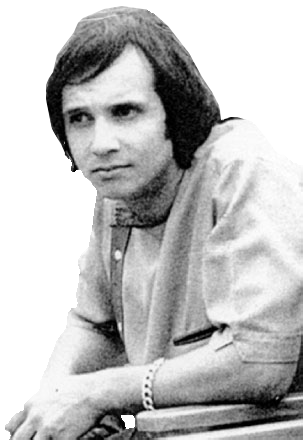 Augusto de Campos noted that, even when singing rock-and-roll, Roberto and Erasmo Carlos (no relation) were much closer to the singing style initiated by João Gilberto than to the new Bossa Nova singers, such as Elis Regina, or protest singers like Geraldo Vandré. Well aware of this, the Tropicalists not only defended the Jovem Guarda but also sang songs by Roberto and Erasmo Carlos on their records and in their shows.